The Classic Rock Piano from Sonic Reality is an all new audiophile 6-velocity multisampled instrument. 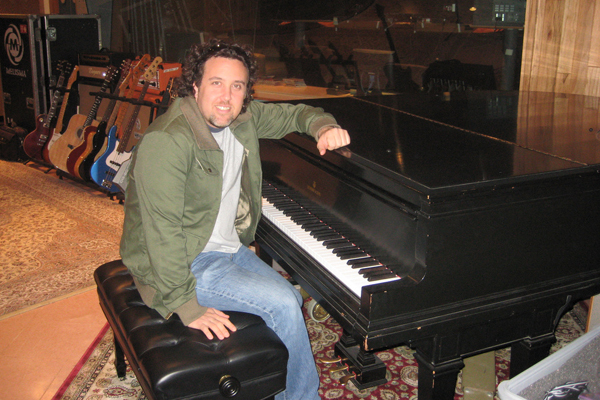 This classic Steinway grand piano was recorded at Emblem Studios in Calabasas, California, a recording studio space formerly known as American Recording, where many legendary artists have recorded: Carlos Santana, Billy Preston, Three Dog Night, Bonnie Raitt, Meat Loaf, Joe Cocker, Rob Thomas among many others. 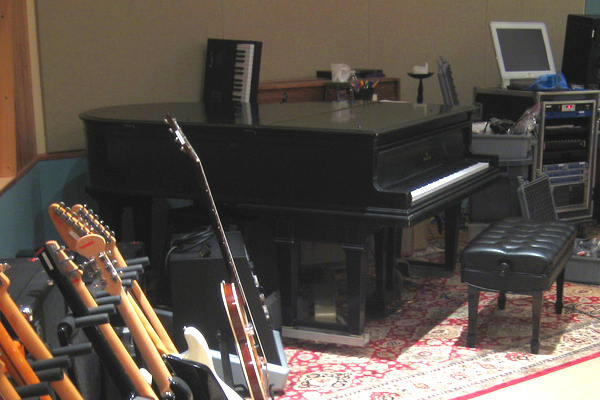 The piano was recorded through the studio's famous Trident A Range console using the same microphones and miking techniques used to record on famous classic rock records. A world class expressive piano instrument, the all new Classic Rock Piano is ready to be the centerpiece of your next piano-based masterpiece. The Classic Rock Piano from Sonic Reality is an audiophile 6-velocity multisampled instrument.